Whether you’re remodeling for value, or making your home more comfortable for you, our tips will help you make the best choices when it comes to small remodeling projects that add big value both personally and value to your home. Homeowners in Los Angeles are always looking for home improvement and remodeling projects to do to add value and improve their lives. Skylights are wonderful additions to homes in Los Angeles for many reasons. Skylights add natural light, and help reduce electricity usage. Skylight installers from Novel Remodeling can help you quickly install skylights or tub lighting for your home in under two days. Skylight and tube lighting can help you reduce your electrical usage by up to 10%. That could be small for you, but that adds up overall and year after year. Skylight installation services with materials and labor is affordable. Compare our prices by scheduling a free estimate. Skylight installation and skylight repair services for homes in Los Angeles. Controlling the weather inside your home is important to most homeowners. Some people enjoy cool temperatures while other enjoys a warmer tone. Repairing and regular maintenance to your HVAC system will ensure your Air conditioning works when you need it in the summer and heater in the winter. 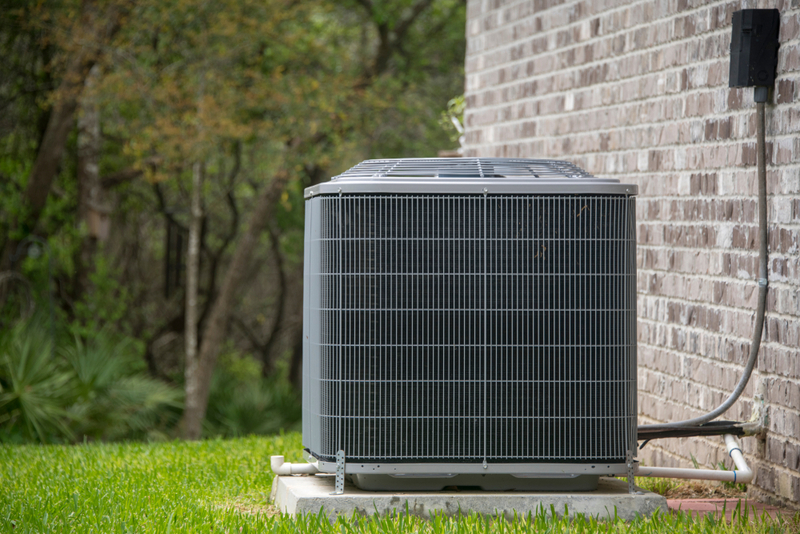 Regular maintenance and repairs of your air conditioning unit will make your home comfortable, and avoid costly replacement in the future. Schedule a free estimate for any repairs and replacements. Are you tired of your nosy neighbors always peeping through? Novel Remodeling and our contractors help build privacy fences for homeowners in Los Angeles, CA. We build city approved height fences for residential properties. We go beyond by installing tall trees for additional privacy and comfort. Homeowners in Los Angeles purchase their properties for privacy and security. A privacy fence does that and more. Drought landscaping is one of the best landscape design options that homeowners tackle first for home improvement in Los Angeles. Homeowners are tired of utility company’s price hikes on water consumption. Local residents are quickly removing and replacing their existing lawns with drought tolerant landscape designs. Drought tolerant landscape can save homeowners up to 40% of the water costs. 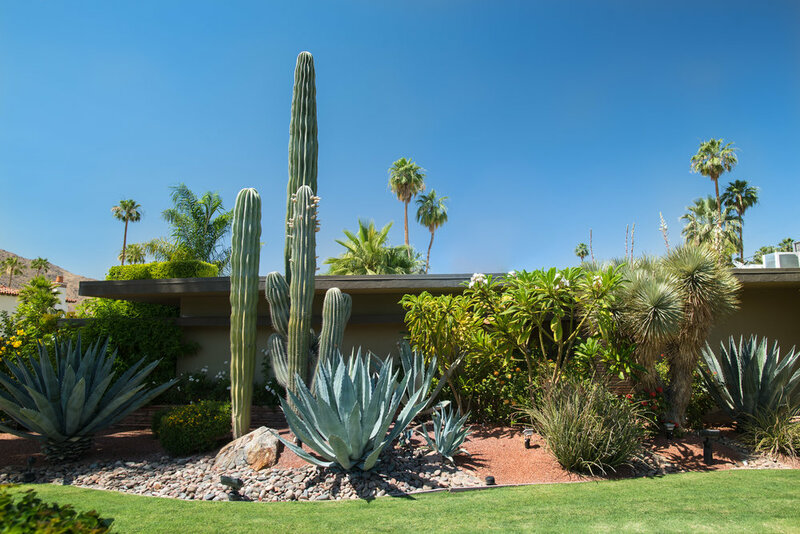 Our landscape designers can transform your backyard or front yard into drought tolerant by replacing your lawn with concrete, succulents, gravel and other fillers. Our drought landscape designers can help you choose the right materials, and help you with your turf removal rebates. Pergola and patio covers are extremely popular due to the Los Angeles scorching heat during summer days. Pergola helps alleviate direct sunlight contact and provide a nice place to enjoy the backyard without being under the sun. Pergola and patio covers come in wood, aluminum and vinyl. Our patio builders and pergola installers offer a range of products to choose from. Schedule your free estimate to get low prices, discounts and incentives. 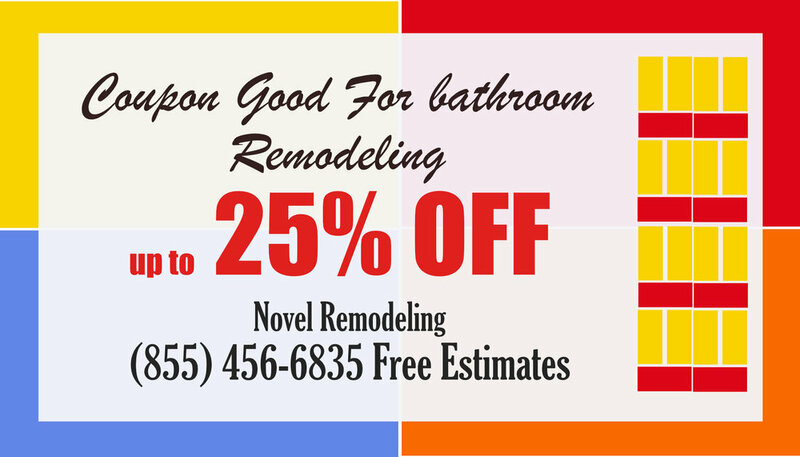 Free estimates available for homeowners interested in remodeling or repairing backyards. Newer PostWhat is Energy Upgrade California and Why You should Care!